Currently shipping Mellow drives & boards to UK mainland ONLY (Excluding Northern Ireland & Scottish Highlands). 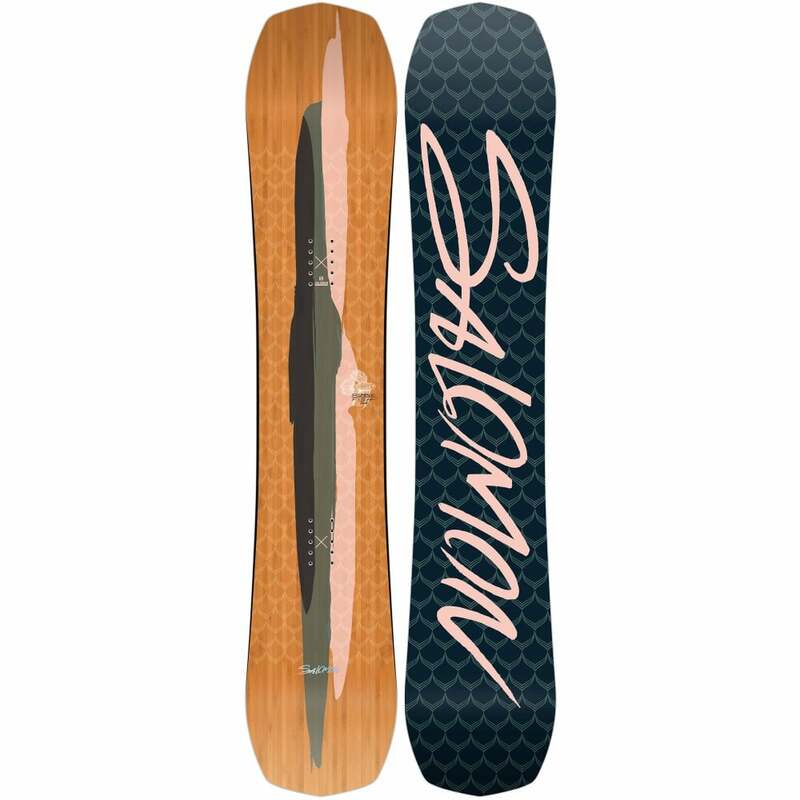 We do have a demo Mellow Cruiser Board available in-store so let us know if you want to try before you buy. The Mellow Drive system can convert pretty much any of your favourite skateboards into a fully charged riding machine! 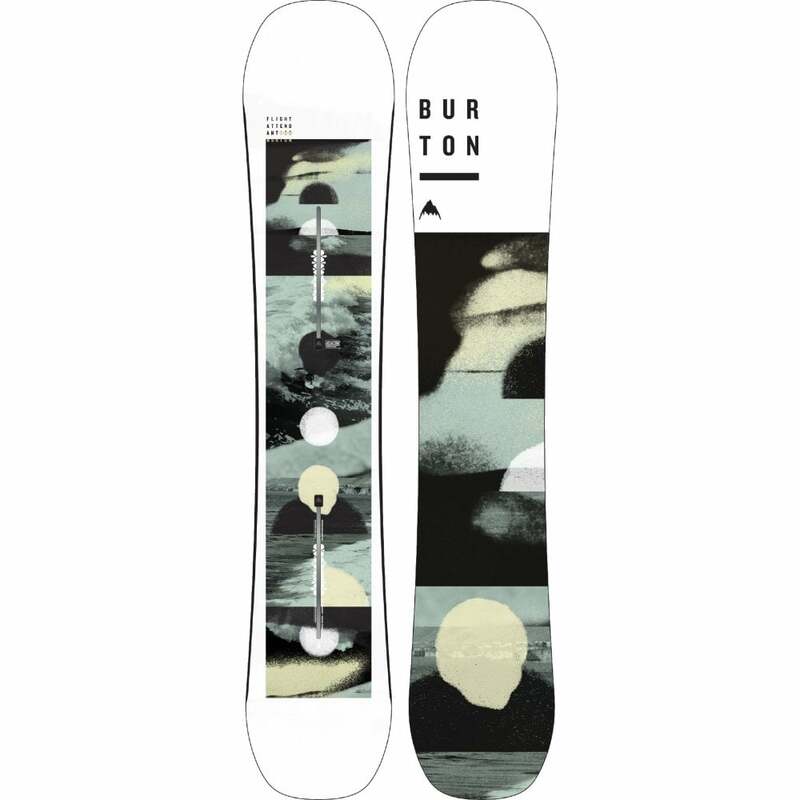 Just replace the rear truck on your existing board with the Mellow Drive and you're off. 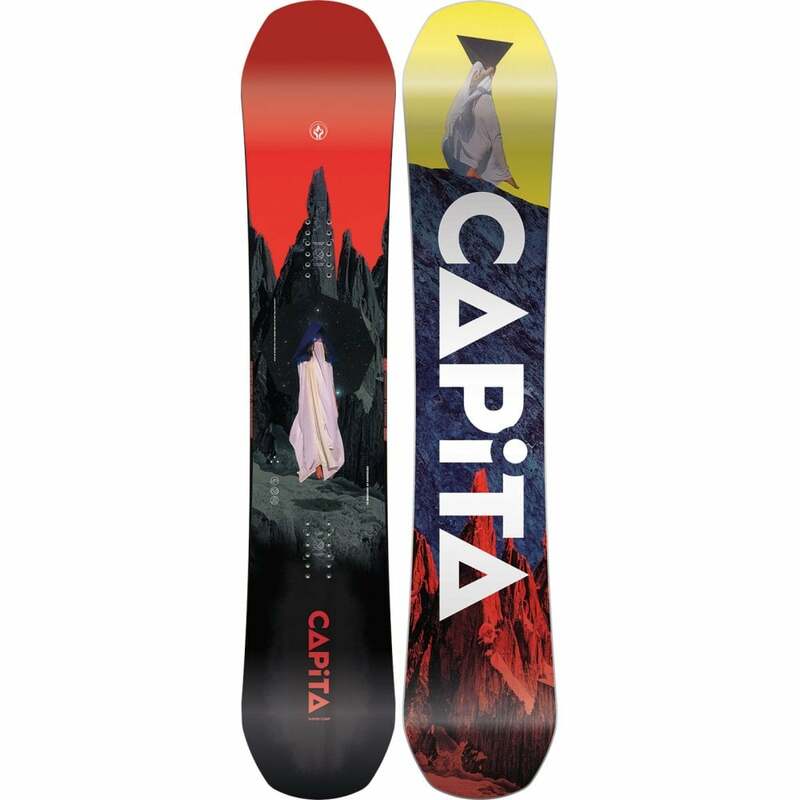 If you don't already have your favourite skate deck take a look at the Mellow Cruiser Board. With dual in-wheel motors this can tear up any street up to a hair raising 40km/h maximum speed. With no belts or gears and super lightweight (only 3.9kg) you can skate like normal, then at a flick of a button the torque on these hubs will rocket you around the streets and up hills like never before. Mellow has a dual braking system that #1 regenerates your battery and #2 still works when you are fully charged. A unique mode on the Mellow remote is "Endless Mode" which has one of the most authentic skate feeling, you push and the motor just supports your pace for a while like a cruise control. These Mellow Drives and battery packs are certified water & dustproof (IP65) and are air travel approved :) They have a range of 15km and the battery packs are swappable in seconds. 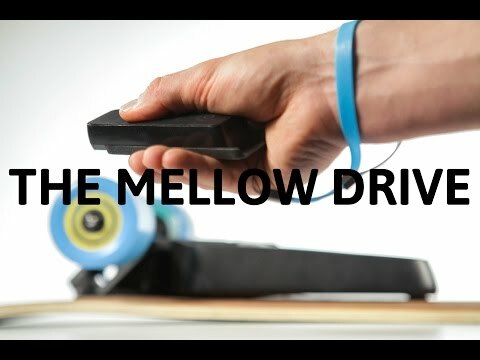 Mellow Drives are German engineering at its finest! Now they have dropped over here in the UK, we have a demo available in-store so let us know if you want to try before you buy. WARNING: The Mellow Drive turns any ordinary skateboard into a high performance electric skateboard. We strongly advise that children under 14 years, or anyone new to electric skateboarding, operate the boards under supervision with full safety gear including a helmet. PRO mode offers speeds up to 40km/h and is NOT suitable for beginners. Know your limits and surroundings, only go into PRO mode when you are capable and confident to do so. Whilst the brakes on these drives are very good, make sure you are wary of where you are riding if you are on low battery.